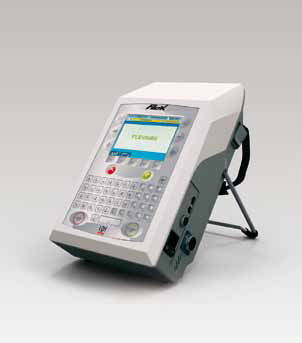 To provide greater mobility to each operator, FLEXMARK designed a hand held model. 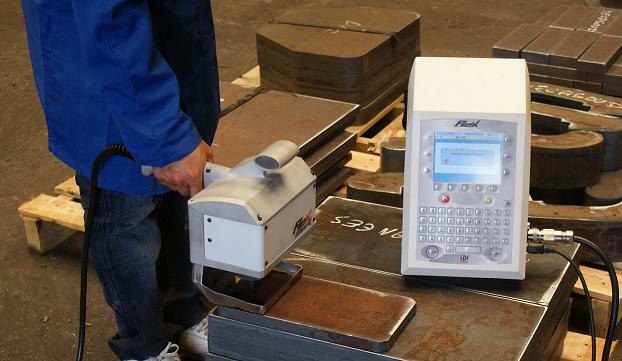 Fully researched, the hand held model is perfect for marking large parts and difficult to reach surfaces. Light and robust and portable characterize hand held model. Due to the integrated dual handle design and its trolley (in option), the portable model can be used in a workshop, or outdoors. With its ergonomic design, it marks perfect quality characters in all positions. 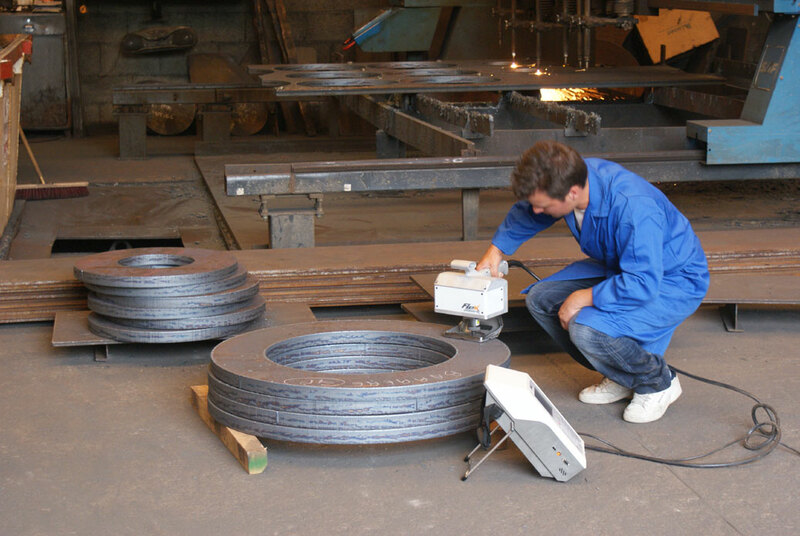 Robust and very compact, it can be used in a workshop, or outdoors, for marking medium and large sizes parts.